In Alabama, some people call Barbecue a religion. If this is the case, no family church of barbecue has been established longer than Carlile’s Barbecue. 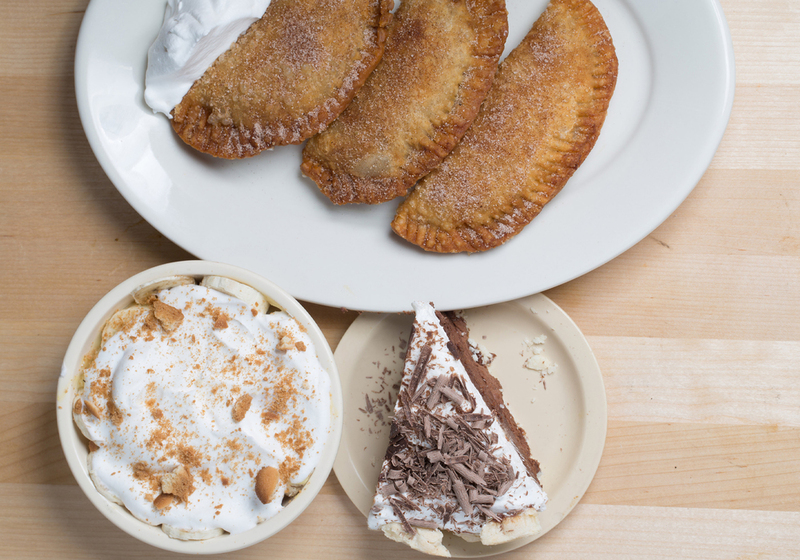 We opened in 1945, and 70 years later we are still serving up savory barbecue and desserts. Herman and Warren Carlisle opened Carlile Brothers after serving our country in World War II. As for the misspelling of the last name, the founders blame it on the Armed Forces. When Herman Carlisle had entered the service, his last name was misspelled as Carlile while his brother, Warren’s last name was spelled correctly. The brothers decided to use the Carlile version as the name for their new restaurant. Today the restaurant is owned by the Collat Family. 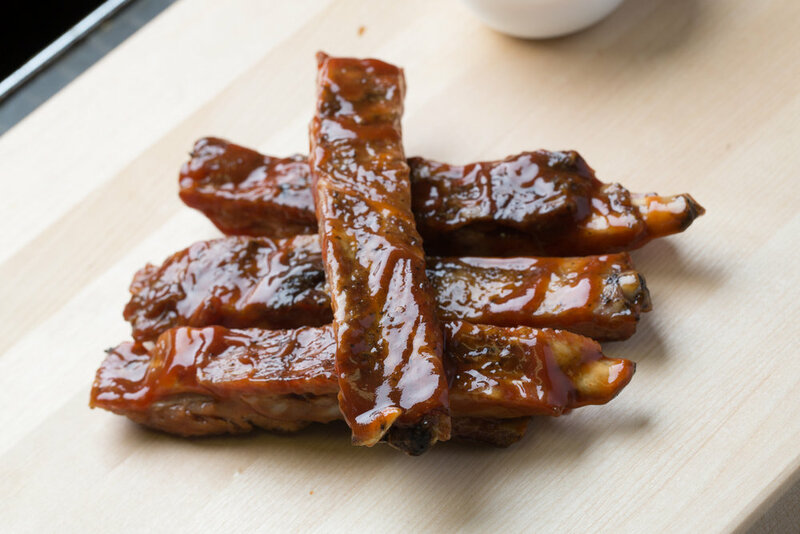 Carlile’s has served barbecue to famous political, civic, business and sports leaders. However, our foundation rests with hosting families and people just like you. History is great. However, serving your next meal is what commands most of our attention. 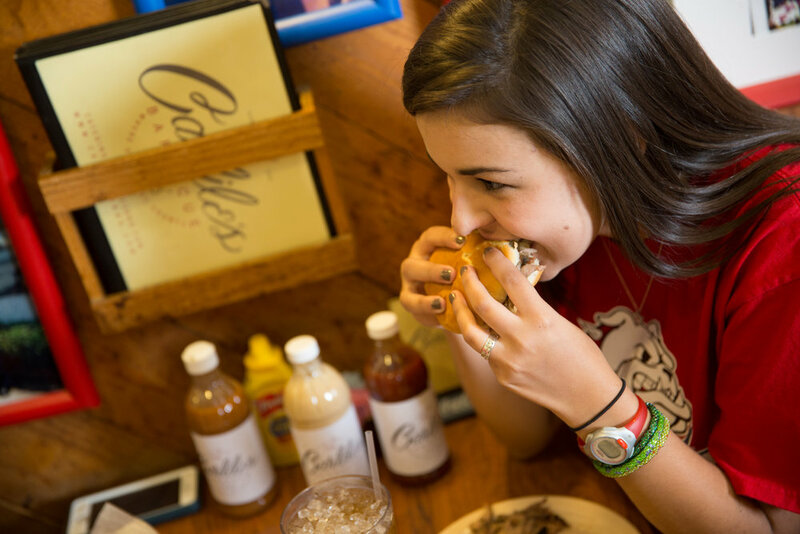 In 2007, the Collat family purchased Carlile’s Barbecue to preserve its history as a Birmingham institution, but also to build a future that includes you and your family. Customers can experience delicious food in what was once the founders home and gambling pub in Birmingham. 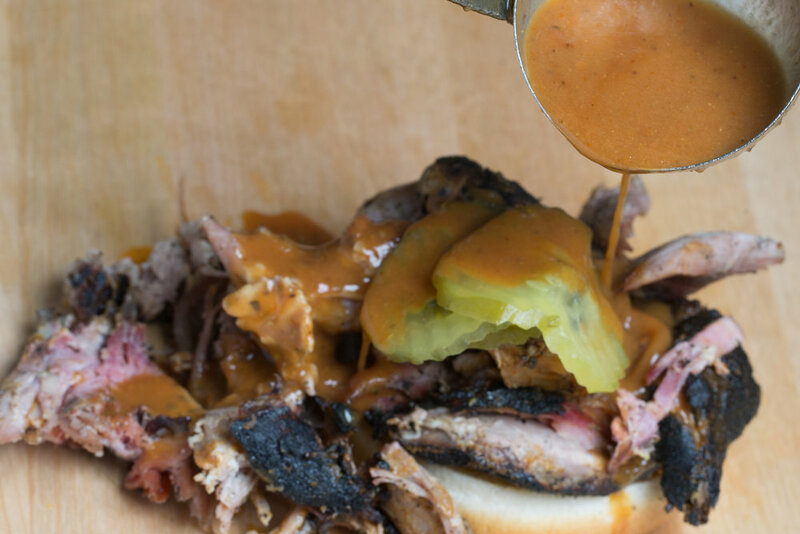 Mixing Carlile’s original recipes along with adding a new flare the restaurant will continue to serve award winning barbecue. Carlile’s is thrilled have Maureen Holt as the Executive Chef and General Manager. Maureen brings to much experience to Carlile’s as her previous life she was the restaurateur of Little Savannah Restaurant and Bar in Forest Park. Maureen will be moving the nostalgic 1945’s restaurant into 2018 by creating menus with fresh herbs and vegetables through the Urban Food and Project adding her creative flare and Southern touches. Hosting a large party, family dinner or office meeting? Let our family join your family and friends. 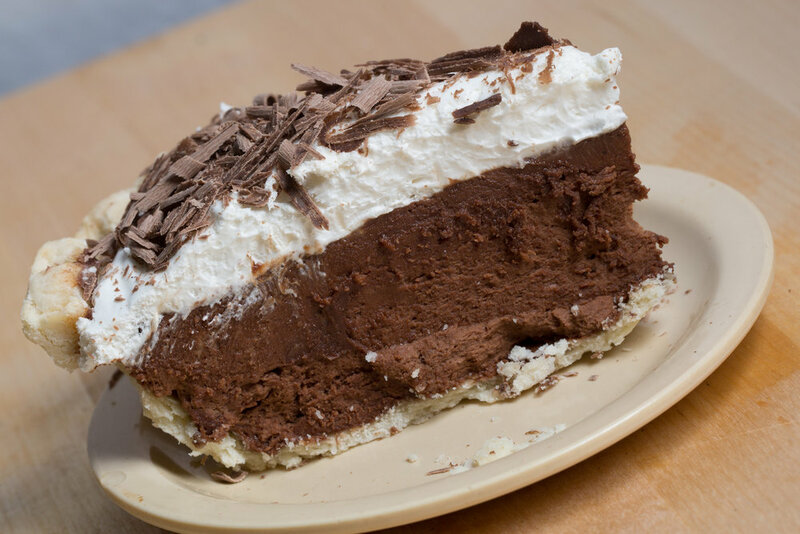 Carlie’s Barbecue offers a variety of menu catering options that can be customized to meet your budget and nutritional needs. We cater daily and deliver. Ina Russell at 205-213-1273 or inarussell@carlilesbbq.com. 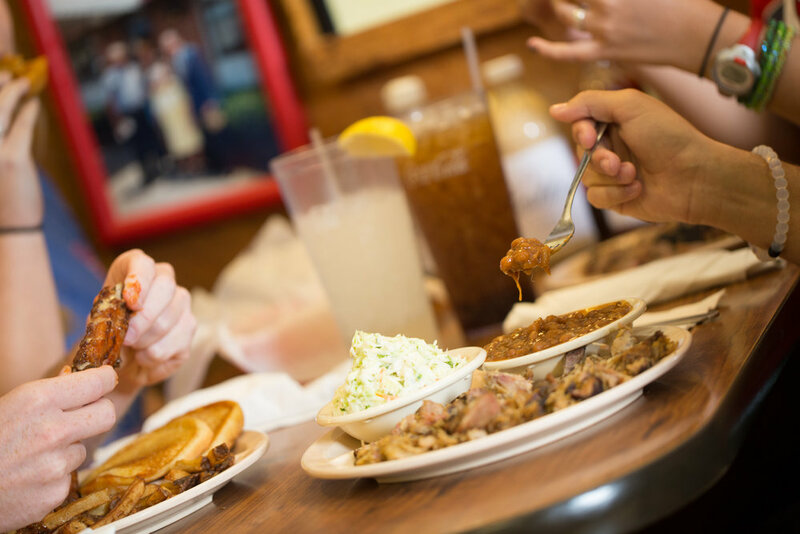 Join our family at Carlile's Barbecue. Email resumes to maureenholt@carlilesbbq.com or come by and fill out an application today! Iron City Lofts is a boutique Luxury Apartment development in downtown Birmingham, AL in the Lakeview Neighborhood one block from Pepper Place. Iron City Lofts is a only 7 blocks from us.